We produce fruit and vegetables on a relatively small scale, but with a wide variety and availability. We run our own, small, weekly box scheme supplying the surrounding area. We are always looking for new outlets, especially for apples and other fruit. Please contact us if you would like to know more about the box scheme, or wish to buy market garden produce on a less regular basis. We do not have a farm shop, but are usually available to pick and sell produce to callers (best to telephone first 01900 823558). 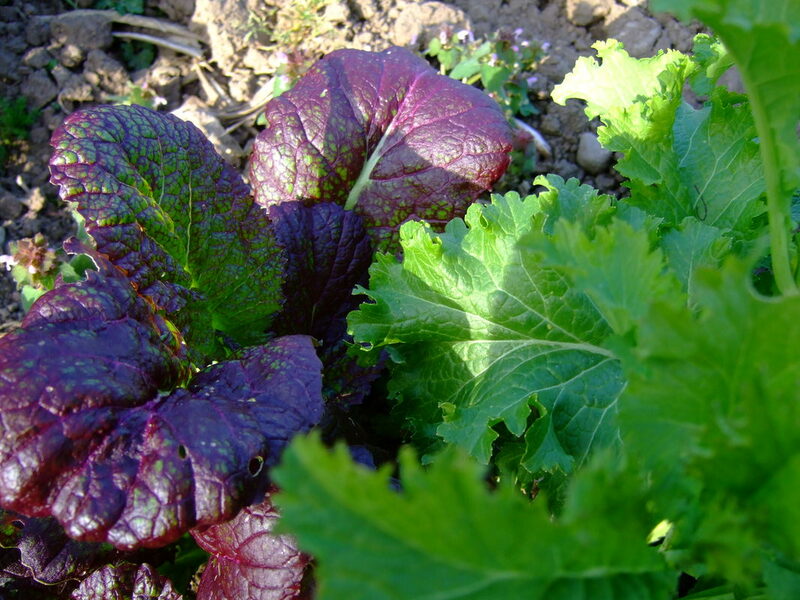 All produce is certified organic by the Soil Association.